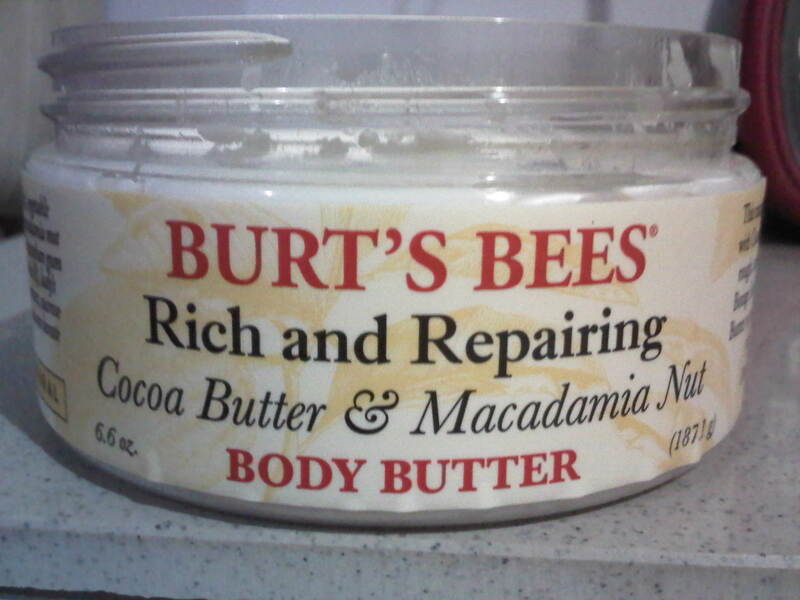 BURT’S BEES Rich and Repairing Cocoa Butter and Macadamia Nut Body Butter | her powder room! 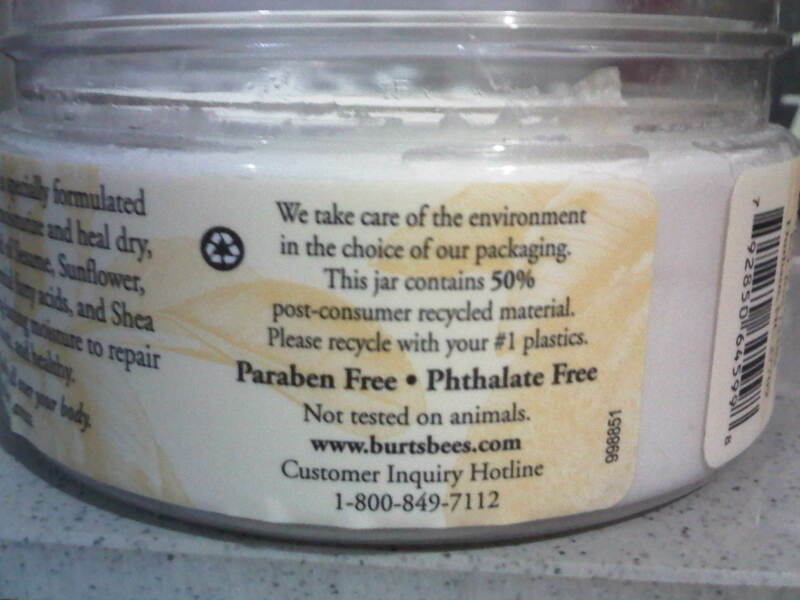 I bought this body butter in my last trip to KL. 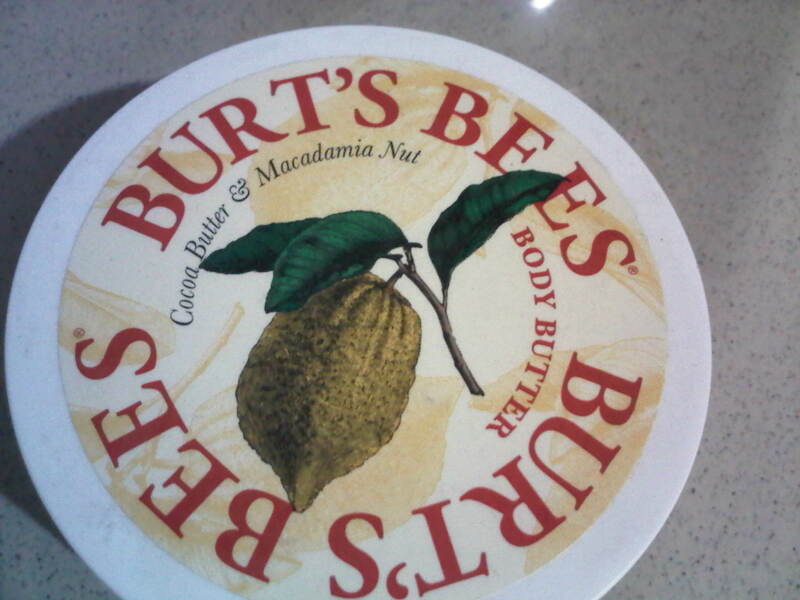 I found that this butter has a real healing power to moisturize and heal dry and rough skin. There’s one time when my hubby got sun burnt in his arm, I applied this on his burnt area (the burnt is really severe, his skin become red, dry and flaking. Not to mention the sore felt that make it even worse), then we leave it like that over a night. Then the next ‎​moorniiing his skin has been healed, it looks better than before. The sore felt has reduced, the flaking has also reduced and the red area were not red anymore. So my hubby started wearing it until his sunburnt healed 100percent 😀 I really satisfied with this body butter. It really do heal a sun burnt skin. 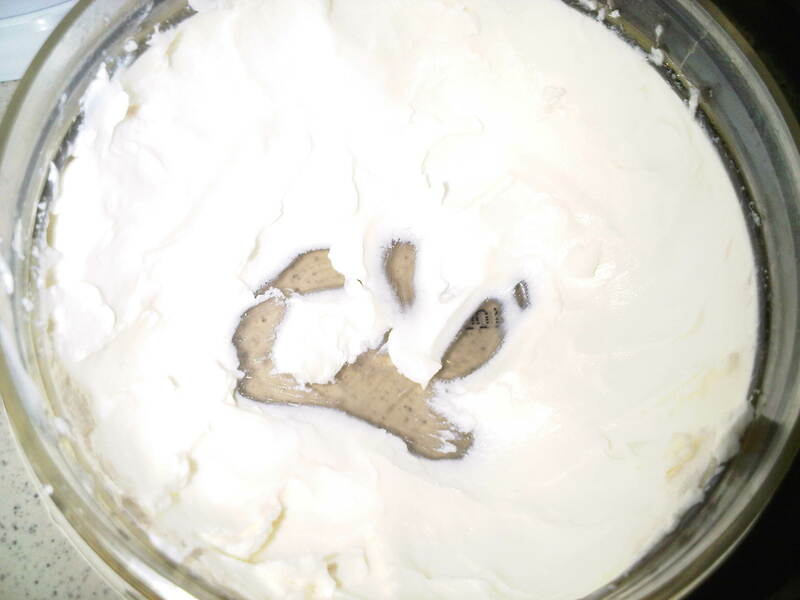 As you can see, the butter almost reach the bottom of the jar. 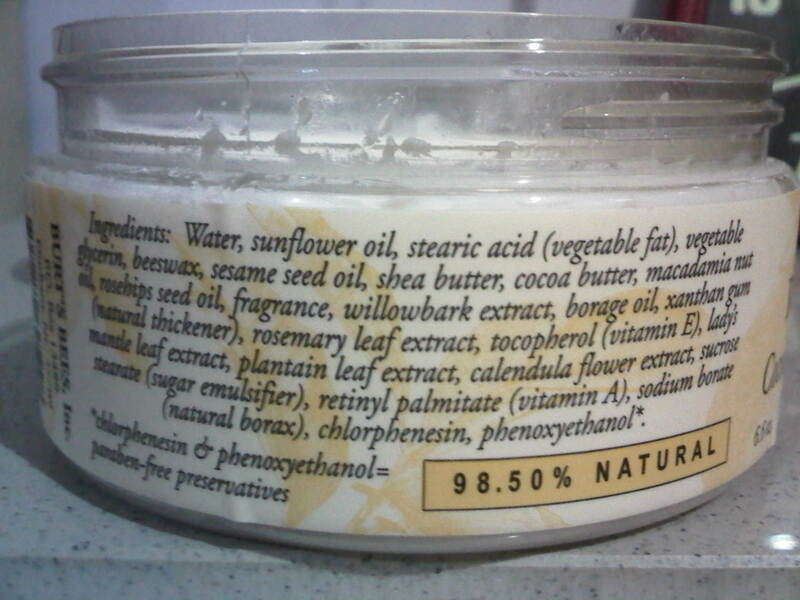 I use it almost everyday as daily moisturizer before I got the EA Green Tea Honey Drops Body Creme . But it has more creamy texture on my skin, since the main purpose of this body butter is repairing and heals rough and dry skin, maybe it more wearable as daily moisturizer at winter time in other country. In my hot weather country, it felt a lil bit sticky on my skin :p But I still want to keep this one and buy the new one of this creme since it has healing power for my rough skin as rough heels and hubby’s sunburnt (his work always need supplies of these cream, since he will always seems got sunburnt when working in his workshop). 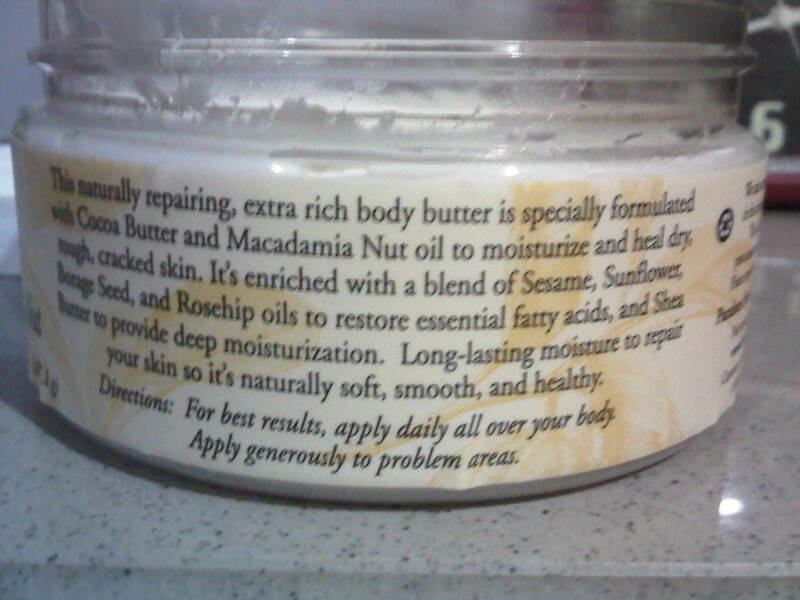 This entry was posted in Beauty, Burt's Bee and tagged bees wax, beeswax, body butter, burt's bees, butter, cocoa butter, dry skin, healing, macadamia nut, paraben-free, phtalate free, repairing, review, rosehips oil, rough skin, sesame seeds, sunburnt healer cream. Bookmark the permalink. Great review! 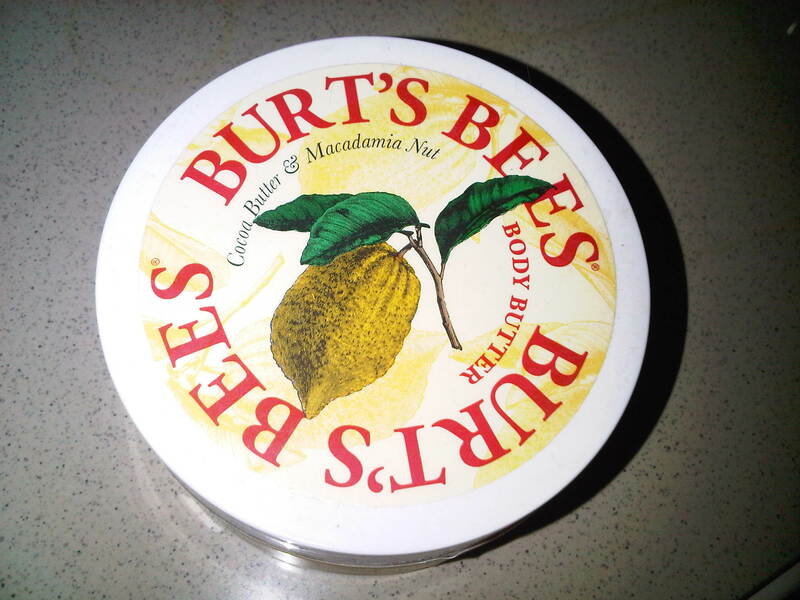 I adore Burt’s Bees products – my favourite is the almond milk hand cream. Smells beautiful.